Make the most of your luxury cruise experience. Don’t spend hours driving the morning of your cruise rushing to the port. 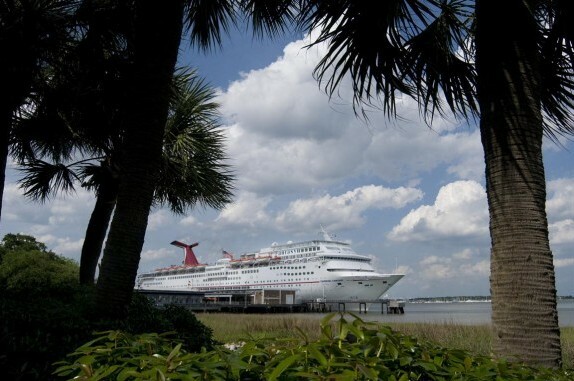 Spend your pre- and post-cruise evenings in beautiful Berkeley County, South Carolina. 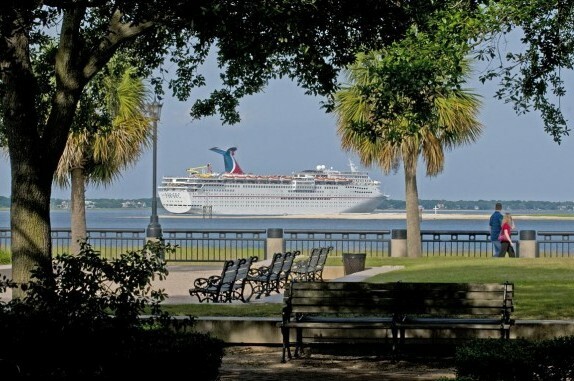 Berkeley County offers affordable overnight options just minutes from the Port of Charleston, many of which offer free shuttle service to the port so you can park your vehicle for free at the hotel. Take advantage of the area’s historic attractions, incredible restaurants and overall southern flair. Then, get a good night’s sleep prior to beginning your fun-filled cruise and be fully rested to enjoy all of the amenities your cruise line has to offer.